“It’s failure that gives you the proper perspective on success”. She’s one of the most respected people on television and one of the world’s most successful comedians but it wasn’t always like that. Six years after having the title role in one of America’s most successful sitcoms, her show was axed when she “came out” (to Oprah playing her therapist) on her show. 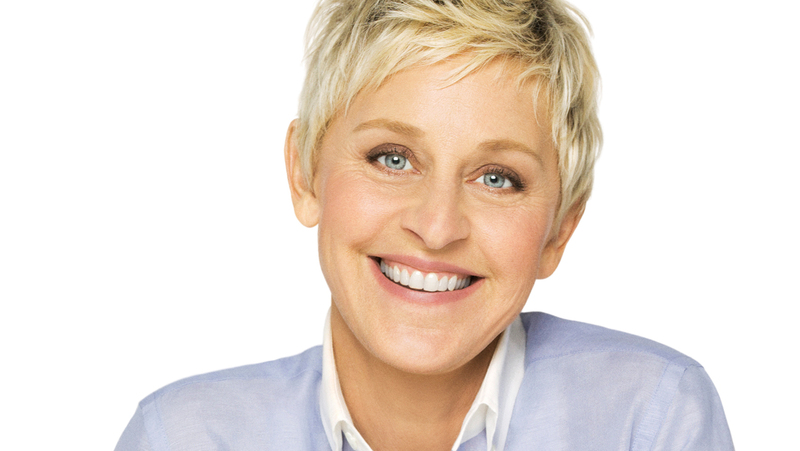 Ellen’s failure combined with her unique philosophy transformed her into one of the most inspiration people you could ever wish to meet. She’s one of those people who make the world a much better place just by being in it. I hope you enjoy my take on Ellen’s comedy, her storytelling philosophy, her attitude and her deep love for her audience.